Day four of wedding photo series. Today is all about emotions. 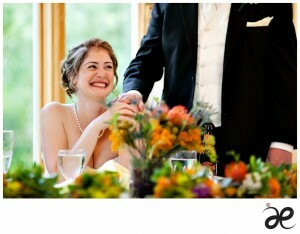 Emotions on the bride and the groom’s faces; excitement, happiness, thankfulness and love. Emotions on the parents; pride and joy. Emotions on the guests; giggle.